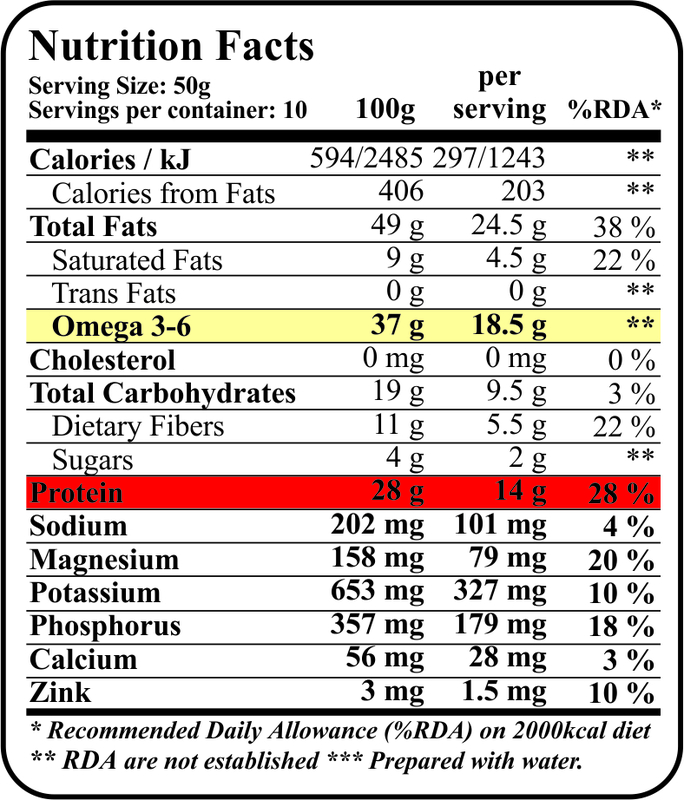 A great natural source of protein, fiber, omega 3 and omega 6. It could be consumed at any time of day. Make a sandwich or add it to other healthy products: puddings, smoothies, sweets and bakery products. 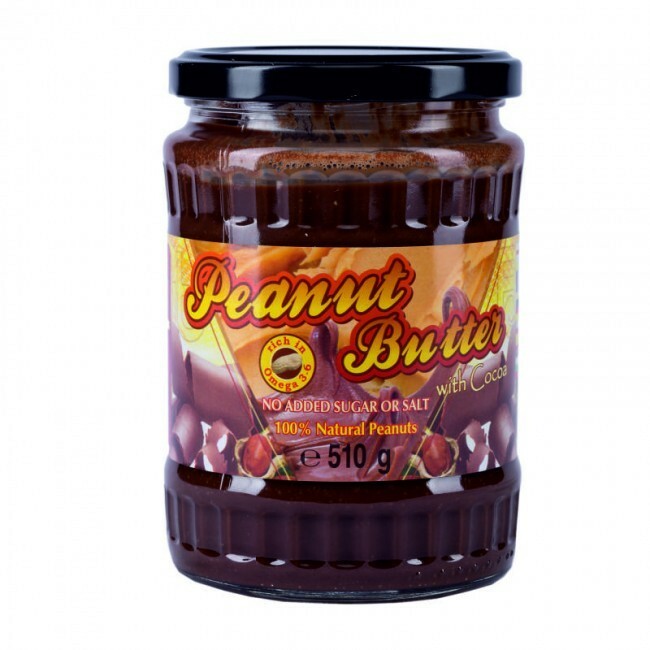 Our recipe: add a tablespoon of 100% Natural Peanut Butter to our Protein Pudding and enjoy the amazing taste. INGREDIENTS: Natural roasted peanuts, cocoa powder 10%, sweetener: sucralose, aroma.